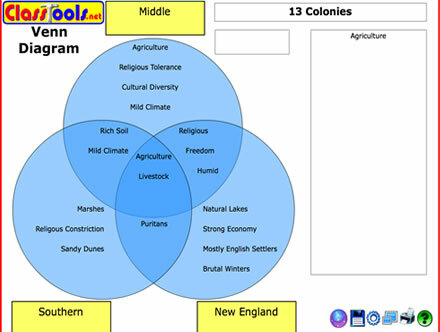 A Venn diagram is a classic way of getting students to compare and contrast the similarities and differences between three key events, concepts or people. Get students to identify three key people / events / concepts they have become familiar with over the course of the term / year. In History, they could compare Lenin, Stalin and Khrushchev; in English Literature maybe they could compare three tragic heroes such as Hamlet, Macbeth and Othello; in Government and Politics they could compare the three main political parties' manifestoes; for A-Level IB History they could compare three different wars. 1 Survey Of Beliefs In "Supernatural"
2 BIG FOOT,UFOs, OR GHOSTS? 8 What are the key elements of race, ethnicity, and culture? 76 UFOs, ghosts, and Bigfoot. 84 Pause and Reflect: Race, Ethnicity, Culture? 186 How does adolescent health differ globally?